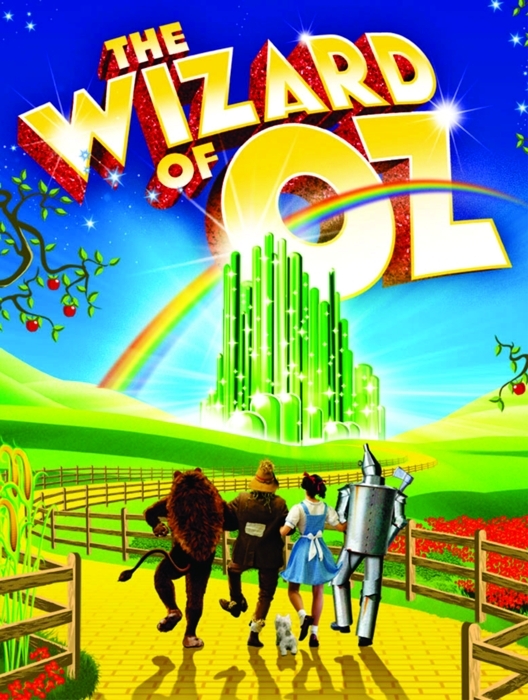 Students will work as a group to create an assortment of set designs for the River Tree Arts production of the “The Wizard of Oz! Be part of a great community event creating artwork for all to see. A new and exciting opportunity for students who would like to get involved in the creative side of theater production. Students in this class will not be in the actual performance but their designs will be visible for all to see! They will get free tickets to the production and their names will be in the playbill as well.